There are no tournaments scheduled at this time. 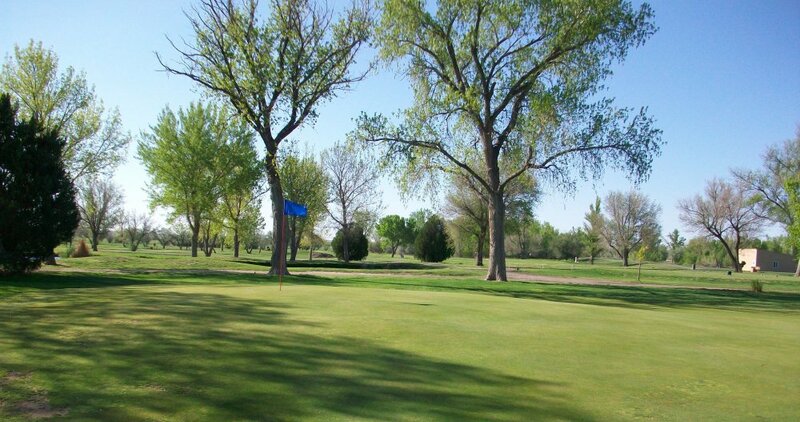 Bentwood Golf Course opened in 1955 and is located 3 miles from the center of Ulysses, KS. The 18-hole golf course facility is located in the 375 acre Frazier Park area. The front nine is a parkland style course with small pushup greens that average 3500 sq ft. The back nine features slightly larger greens that are built with more modern style mounding and have a variety of design styles transitioning from parkland to dunes to links and finishing with a signature par three over water at the eighteenth. Bentwood has at least three sets of tees on each hole providing a set a tees to appeal to every level of golfer. Water features can come into play on 10 holes and the course features 25 sand bunkers. A friendly reminder: You do not have to be a member to play at Bentwood. Take me to the Pro Shop! Turn Left (east) at Frazier Park Rd and continue on passing the driving range, Clubhouse is on the left. Turn Left (east) on Frazier Park Rd and continue on passing the driving range, Clubhouse is on the left.